Here we would like to draw your attention to FOAPCUST00 transaction code in SAP. 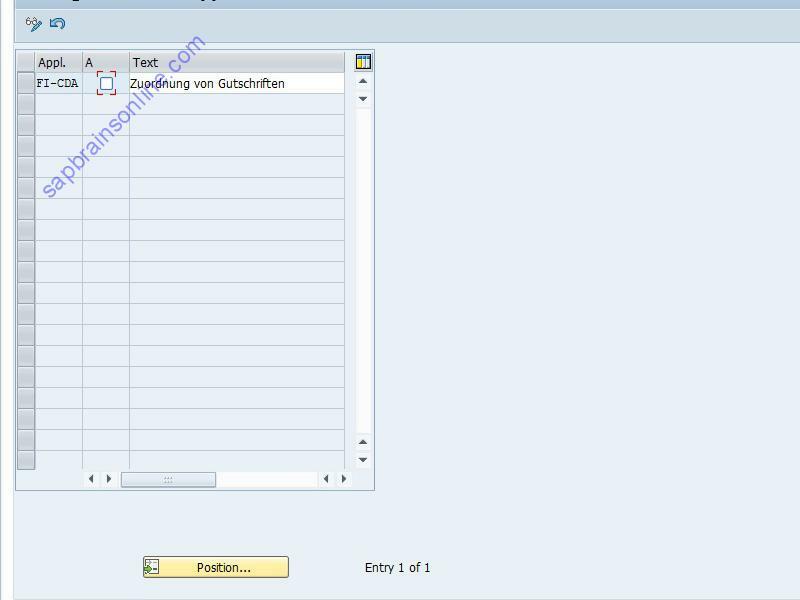 This can clearly take you where you want to go as we are explaining it in detail with the help of screenshots of the SAP FOAPCUST00 tcode. As we know it is being used in the SAP accounts payable module. FOAPCUST00 is a transaction code used for Activation of Application FI-CDA in SAP. This is commonly used in the component SAP accounts payable (FI-AP) of the FI module.It comes under the package FOAP_CD_ASSIGNMENT.When we execute this transaction code, FOAP_CUST00 is the normal standard SAP program that is being executed in background. 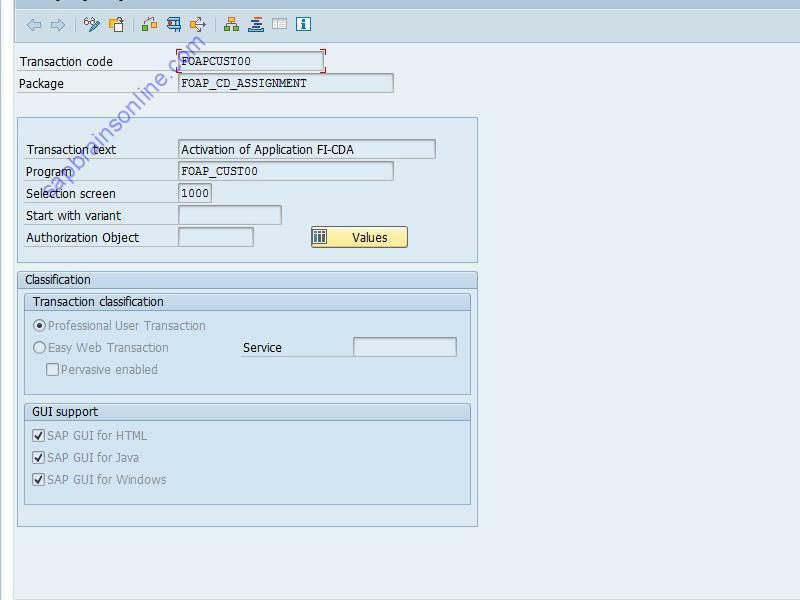 Below shown is the screenshot of FOAPCUST00 transaction code initial screen to enter data (taken from SAP ERP 6.0 EHP8, version for SAP HANA SP11 ) for your easiness. It can be effortlessly accessible by entering it in the command box in the left top corner and hitting enter button. The screenshot given below is the technical data of FOAPCUST00 transaction code. [Data taken by transaction code SE93]. RECEIVE UPDATES & SAP ARTICLES RIGHT IN YOUR INBOX. Disclaimer:All of the product names here are trademarks of their respective companies. The site sapbrainsonline.com is not affiliated with SAP AG. Use information on this site at your own risk. This site does not host any files on its server. If any complaints about the posts please contact us at sapbrain.support@gmail.com.